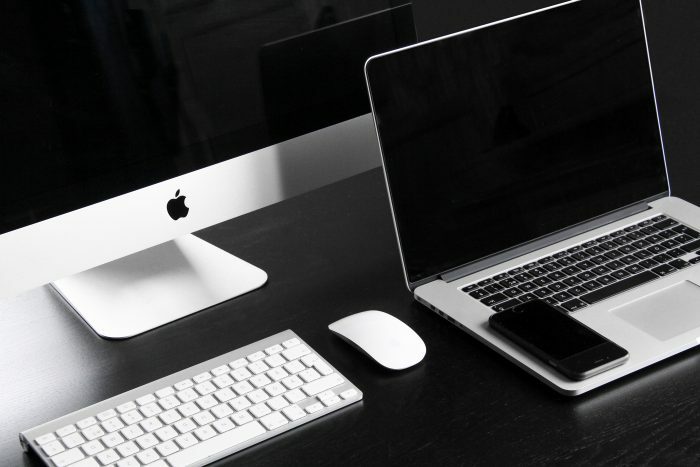 Have you got a Mac, and you’re not sure which company offers payroll software? Did you know that many payroll software providers offer software that is specifically compatible with your Mac? In this guide, you’ll find out what you need to know about payroll software for your Mac device, including the different software available and their customer reputation. 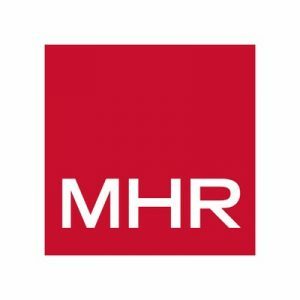 MHR has been around since the 1980s, with a rich development they are now a well-recognised company in the payroll industry, with HR services as well as providing payroll software. By utilising MHR’s web-based software, you can benefit from being able to access your payroll software from any time, anywhere with internet on your Mac device. Sage is a well-known name when it comes to payroll and particularly accounting, with many companies using Sage products as standard in the running of their business day to day. As Sage One provides a cloud-based service, it means that you can access your accounting and payroll accounts from anywhere, anytime. This makes it an excellent choice for Mac users, as it is compatible with all internet connected devices. 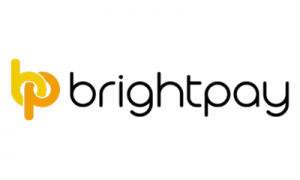 Brightpay is a more high-end type of software, and although it is one of the most expensive options to choose from, it is highly flexible and suitable for companies of any size. This software is compatible with both PC and Mac operating systems, which means you can benefit from HMRC recognised software regardless of your device. 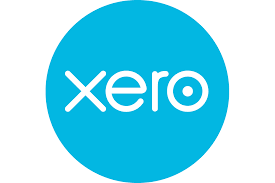 Xero is a highly rated payroll software company, with many benefits to choosing this company for your software including introduction videos to get you started, support all around the clock and security for your data. Their accounting and payroll software is cloud-based, which allows you to access all of your essential data from most devices, including your Mac. They also offer applications for both Android and iOS phones so that you can check out your accounts and payroll on the go. One of the main benefits to choosing Quickbooks is that it integrates with all of your favourite applications, including PayPal, Shopify and Amazon to name a few. They also have an excellent rating on trusted review sites such as Trustpilot, with over 700 individual reviews online, 70% of which are in the excellent five-star rating. They offer an online payroll service which is compatible with Safari version 3.1 and later, which makes it a suitable choice for Mac users. Payroo is a cost-effective option for many customers, with many different payment options including their free choice, going up to a higher £200 a month cost for companies with over 200 employees. As Payroo is a web-based platform, it means that you can access your payroll and pension information from your PC, Mac or on your phone or tablet. KashFlow offers both accounting and affordable payroll software to their customers, which they claim is easy to use and has many features such as allowing you to work online, gives you updates and lets your employees access their payslips from anywhere. Because their software is cloud-based, it means that it could be a viable option if you use Macs for your business, with a free demo available so you can test out the software. You can integrate the software with their bookkeeping software, which means that you can keep everything organised in one place. Doing payroll is the action of keeping a list of all of your employees, as well as how much they will be paid, and things like sick pay and holidays. Traditionally this might have been done with pen and paper, however now there is easy to use software which streamlines the process, makes it quick to learn for new business owners, as well as simplifying things for large companies. Payroll software is software that you can use to run your payroll on a monthly or weekly basis. Using payroll software gives you the opportunity to keep your payroll in-house, but with the accuracy and added features of software created by experts. What are the benefits to payroll software? What is the best payroll software for Mac? For instance, while Payroo might offer free software which makes it excellent for prices, Quickbooks has a much better customer reputation. This can help you to decide which software is best for you. What is the easiest payroll software to use for Mac? 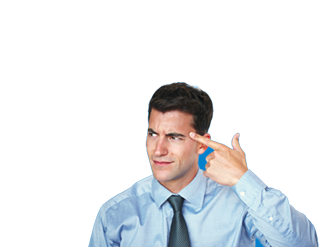 According to the SageOne website, their payroll software is so easy to use that they say you don’t necessarily need previous experience. They offer bespoke training that comes from Sage experts, which can sometimes include helping you to set up and things like using the ‘self-serve’ help centre. What is the best payroll software for small businesses using Macs? As the payroll software from Payroo is free, this might be an excellent fit for small businesses that are just starting. It still has all of the features that you might need for your basic payroll, including extra features like setting up pensions and auto-enrolment. Which payroll software has the most flexibility? Quickbooks has a wonderful amount of flexibility, as not only can you run your payroll but you can also create and send invoices which you can track to see whether they have been viewed and if they have been paid. You can also see insights into your cash flow, invite your accountant to view your accounts and complete self-assessments that do the sums for you. If you aren’t sure that payroll software would be your best option, you could consider outsourcing your business needs. Outsourcing payroll can take some of this pressure and strain off of you and your company, as you can focus on the other areas with the knowledge that experienced professionals are looking after your payroll for you. It can also save money when you compare with hiring internally, as you will usually be paying a regular monthly amount which would be less than paying a payroll administrator salary. With all of the choices available to entrepreneurs and business owners today, it can be challenging to decide which payroll company or software is the right fit for you. For instance, those companies on a strict budget might prefer Payroo, who has HMRC recognised software at an affordable price. Or, you might want the vast features and flexibility of a company like Brightpay, who is one of the most expensive but has high-quality software and support. In conclusion, there are many possible options for those who need payroll software which is compatible with Macs. 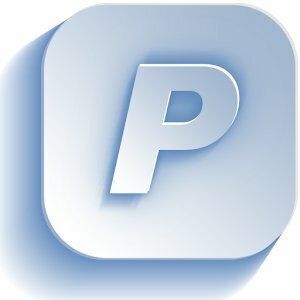 Are you looking for a company with an excellent reputation, or perhaps software that is compatible with other software for things like accounting? Take a look at the form at the top of the page to compare your options right now, or check out the ExpertSure guides to find out more about payroll.